Earn free crêpes & exclusive rewards! 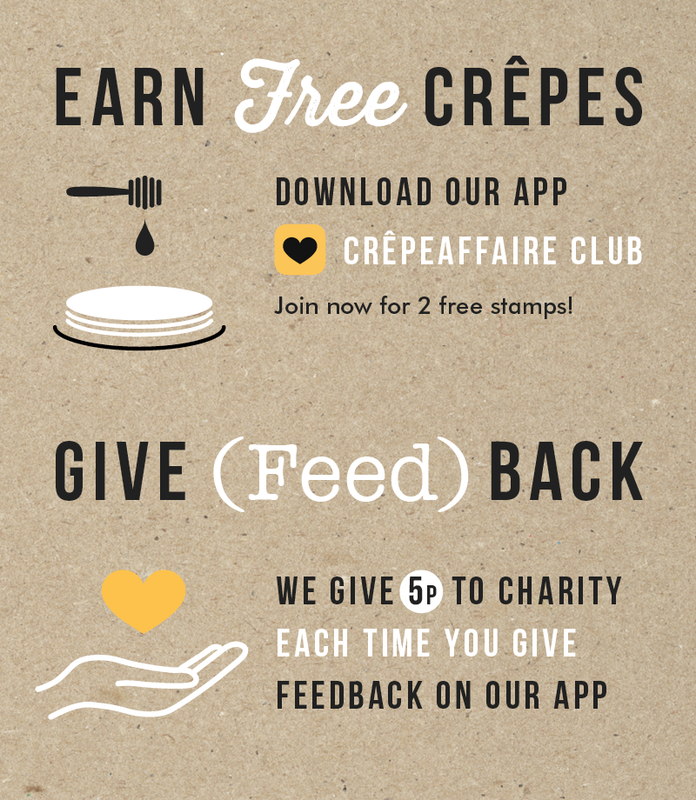 We’ve launched exciting new features to our Crêpeaffaire Club App, so now… members get MORE! Give us instant feedback about your experience and we’ll donate to charity! For every feedback submission sent after a visit to our store, we’ll donate 5p to Rainbow Trust Children’s Charity. Members are the first to know about (and try) the latest Crêpeaffaire dishes & deals! Browse the full menu and access nutrition, calorie & allergen info. Order fresh crêpes to your home or office. Find your nearest Crêpeaffaire store wherever you are. It’s simple to join and start earning, just grab the app now. 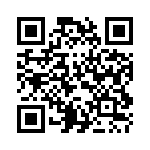 To download the Crêpeaffaire app, go here for iOS and here for Android. Once you’ve earned 9 stamps, you automatically get a free crêpe voucher stored on your app. 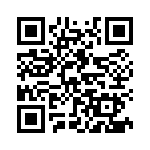 Present the voucher in your app at the till, scan a barcode and enjoy your rewards. Simple. If you prefer to save your vouchers for another time, no problem, you can save your vouchers for a date of your choosing. If you reach Silver or Gold tier – show your badge on the app to redeem your loyalty perk when you purchase a crêpe.